A Teesside-based water supplier has secured funding from a private equity and private debt investor. As the fastest growing water supplier to UK SMEs, Everflow, based in Wynyard Business Park, is looking forward to a period of growth following the investment from private equity firm Perwyn, secured with support from Baldwins Accountants, a CogitalGroup company. The Company, which supplies water to commercial businesses in England and Scotland, has recently recruited James Cleave as finance director, who previously worked at Deloitte, to help with the firm’s next phase of growth. 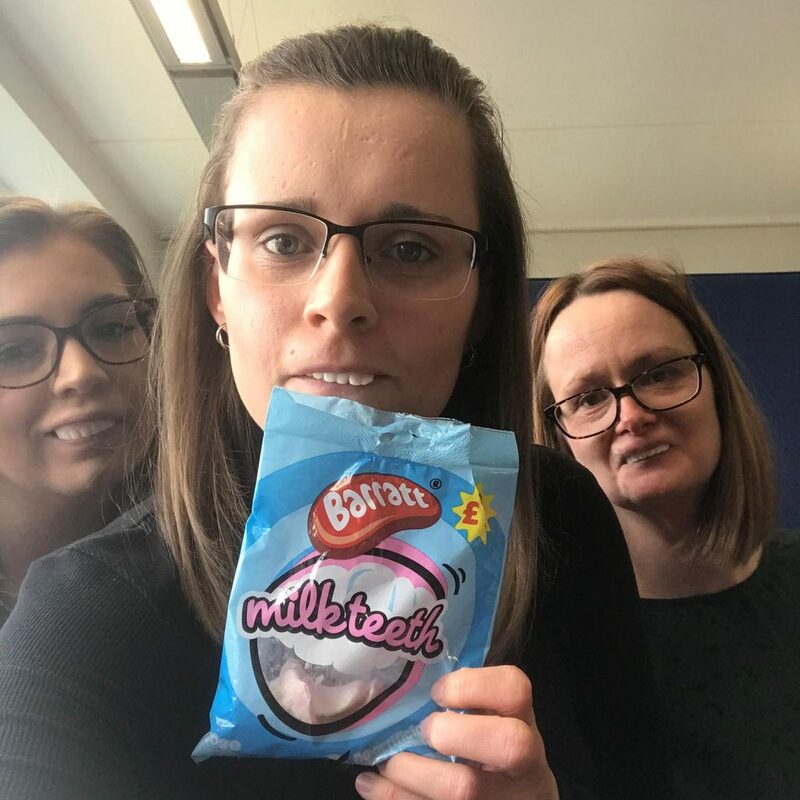 The deal was fully advised by North East-based professionals, including Marc Allison from Watson Burton, Katherine Hey-Heddle and Imogen Holland from Ward Hadaway, who provided legal advice, and Grahame Maughan from financial due diligence advisers, Ryecroft Glenton. Josh Gill, founder and managing director of Everflow, said: “The investment from Perwyn will allow us to accelerate our growth plans and take advantage of the opportunity that deregulation has presented to us. The Perwyn team led by Partner and Co-Founder, Andrew Wynn and fellow Partner, Ravi Sharma said: “There is a still an education process for the market as many businesses do not fully appreciate that they have a wider choice in terms of water supplier. 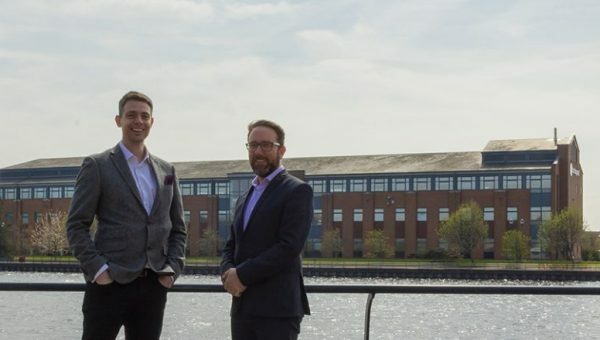 Everflow, which delivers a low-cost offering, with strong customer service and a value-added efficiency proposition, was established three years ago by Josh and Operations Director Adam Straker in order to take advantage of deregulation in the UK water industry. 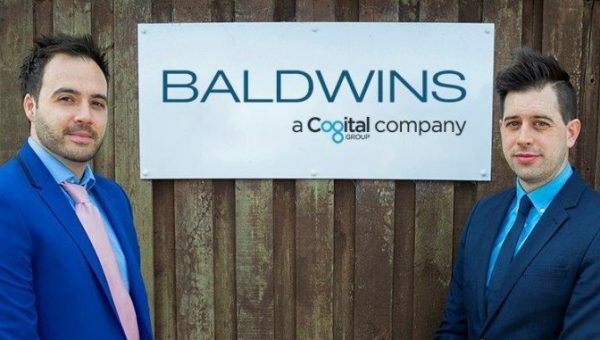 One of the UK’s fastest growing accountancy firms, Baldwins, advised the firms throughout the deal. Corporate Finance Director Abu Ali said: “Everflow is an exceptional business which has seen a significant level of month-on-month growth since inception. We are delighted that we have found a suitable investment partner for the business going forward. For more information about the private equity and private debt investor, visit www.perwyn.com. To discover more about Everflow and how it’s helping SMEs all over the UK save money on their water and wastewater services, head to www.everflowwater.com. 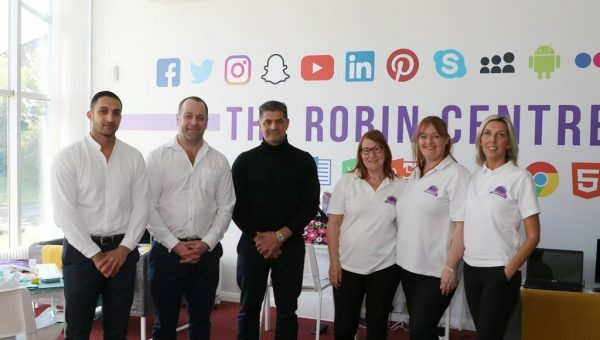 Baldwins specialises in accountancy and business advisory services, including corporate finance and specialist tax advice to all businesses from start-ups to mature companies, across a broad range of business sectors. For more information about its services, visit www.baldwinsaccountants.co.uk.